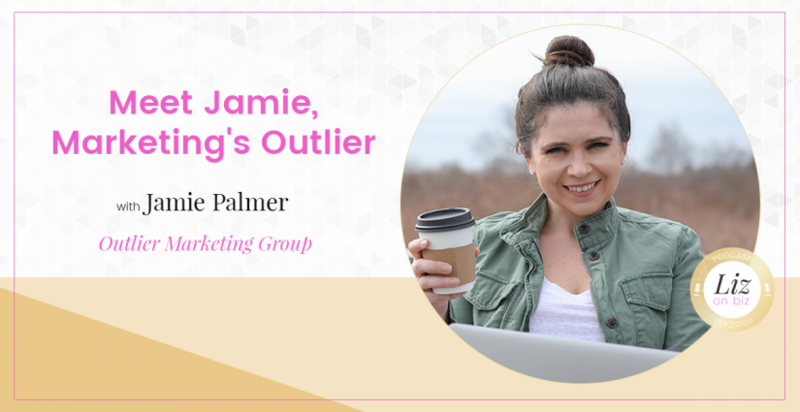 Jamie Palmer is the CEO, Digital Business Strategist, Coach, and founder of Outlier Marketing Group. Recognized for in-depth understanding and use of specialized digital marketing methods necessary for hyper-competitive industries; including IT, Marketing, Financial, hospitality and Professional Services. Jamie’s beginnings as Palmer Creative Collective. 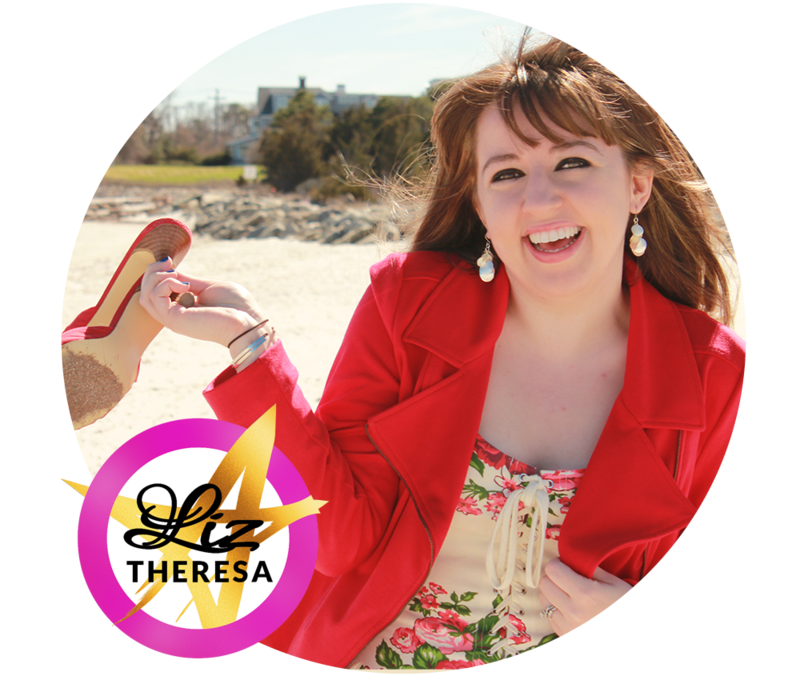 Her formal life as a hustling entrepreneur. How and why everything changed in 2012.